Signs of periodontal disease are painful, swollen gums; increasing tooth mobility, chronic bad breath. 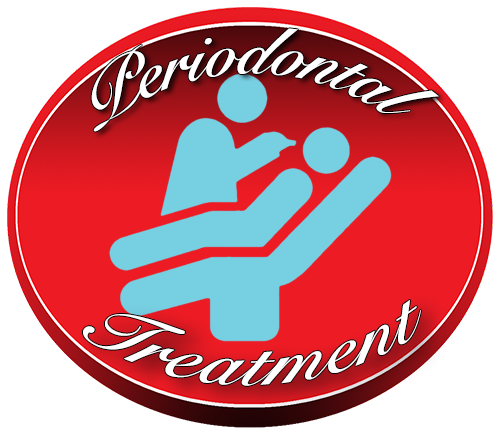 The process of treatment for periodontal disease is focused on the removal of build up below the gum line to facilitate a decrease in the problematic bacteria. If left untreated the process will continue and lead to bone destruction and eventually tooth loss. Periodontal disease is the leading cause of adult tooth loss.